Inspect are Yamba’s local & trusted building & pest inspection specialists. Providing expert and affordable inspections by Lic Builder & Pest Specialist. Call the local & inspectors today. 100% Independent. If you are looking to buy or sell in Yamba, Inspect – Provide a local building & pest inspection service that is second to none. We service all areas of Yamba and surrounding areas including Wooloweyah and Angourie. Yamba is a true gem. Located on the mighty Clarence River, Yamba provides easy-going coastal living with some of the best surfing breaks and fishing spots in Australia. There’s no wonder Yamba was voted number 1 town. Yamba provides coastal living in Northern NSW at its best. Having inspected over 2000 houses throughout Yamba and The Clarence Inspect are the local experts. Why Inspect is the #1 choice for Building & Pest inspections in Yamba. Two man inspection team includes a licensed builder and also a timber pest specialist. Both are experienced with combined 40 Years in their own field. 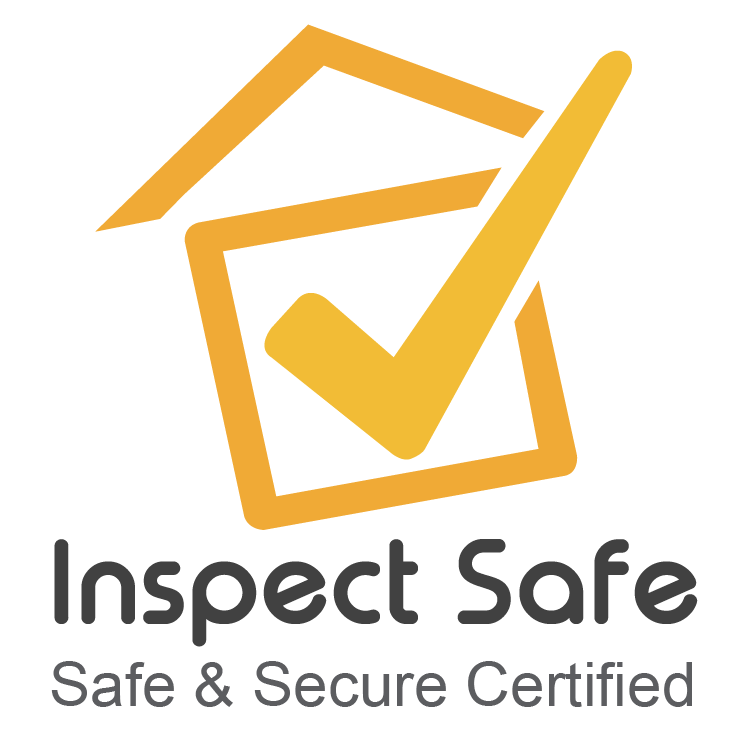 Important: Inspect is one of the few inspection companies that provide a licensed builder to inspect the property. Make sure you get the right advice! High tech equipment included, as per latest Australian Standards inc thermal, termite radar, moisture detection, and a drone to inspect roofing elements over one storey heights where a ladder won’t reach. Provide on-site consultation, advice and recommendations on renovations repair and structural elements. Same day easy to read reports. 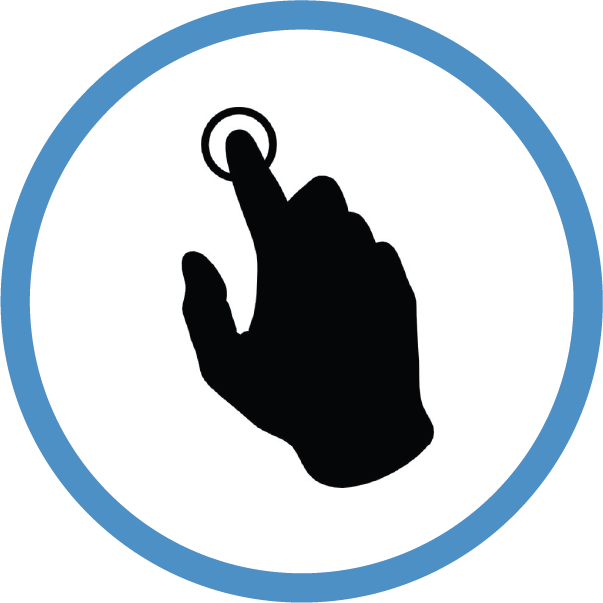 We do not waste time, ensuring you do not lose the sale and are 100% confident in your investment. More means, Our licensed builder can provide advice and consultation where others can not. Most purchasers and vendors need to know information that could include estimations, Advice on renovations or repairs, Reasons why structural issues are present and so forth. Stage By Stage Building Inspections/ Project Management. Inspect Safe – We can provide ongoing rental/ safety compliance inspections. We can provide tailored inspection services with a building and pest inspection or after you purchase the property. This may include Investigating town planning and approvals, Providing recommendations on building and structural issues, provide estimations, Ensure compliance on rental properties and much more. 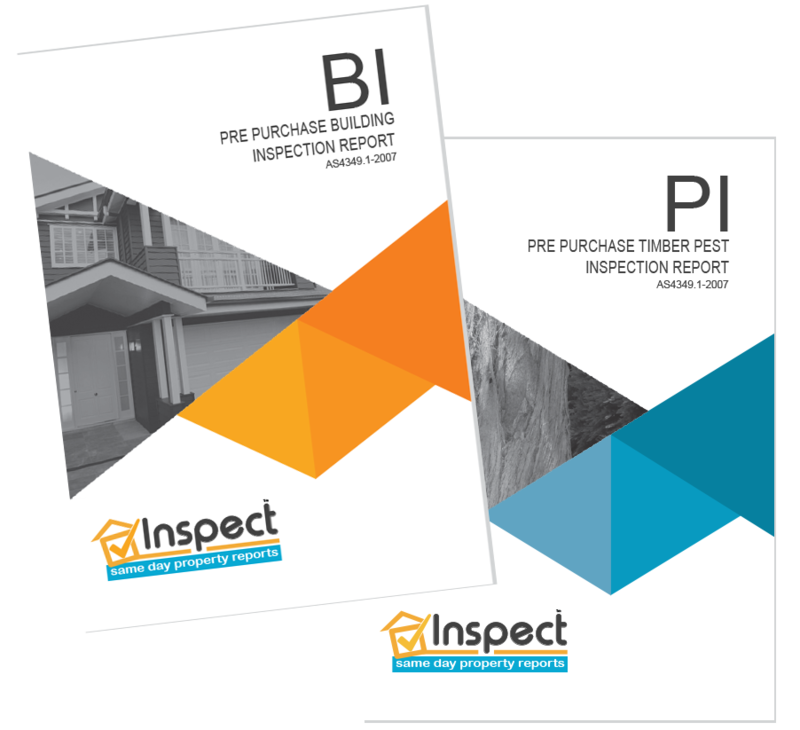 Inspections if you are purchasing in Yamba. Pre-purchase building and pest inspections are carried out on behalf of the person purchasing a property to ensure there are no hidden issues that may be a financial cost to the purchaser or lender. Two inspectors work for the purchaser assessing the property for items such as potential defects and safety issues and so forth. In addition, The inspection will cover timber pests such as termites and potential issues with the building that may attract them. This inspection is carried out by a Licensed Builder and a Licensed Timber Pest Inspector. Inspect provide two detailed photographic reports (Building & Pest) outlining the findings and emailed within 3 hours of the inspection with also a follow-up call to ensure your 100% clear on the condition of the property you are investing in. For further info regarding building and pest inspections click here. Inspections if you are selling in Yamba. If you are selling a property in Yamba, having a pre-sale building and pest inspection report completed prior to sale or an Auction can work in your favor and save time and hassle. 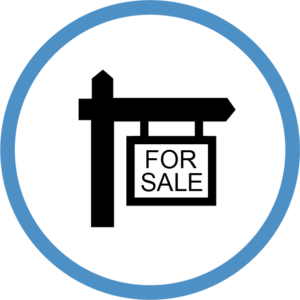 A pre-sale inspection report is carried out on behalf of the Vendor to allow transparency for Auctions or Listings. Providing a pre-sale inspection will give peace of mind to all parties knowing the property is in good order or will give the Vendor time prior to listing to address any issues. Having a Pre-Sale Building and Pest Inspection prior to listing can save on delays with sales falling over and or unwanted surprises that may lead to unrealistic negotiations. 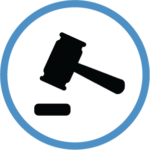 Our pre-sale inspection reports can be handed out at auction with no additional fees or sale costs. Checklist when booking a Building and Pest Inspection. ➜ Two inspectors, not one. Both with years of experience. A licensed builder and also a timber pest inspector. ➜ 2 x Digital photographic reports (Building & Pest) emailed same day of inspection. ➜They use the latest fault detection technology including thermal cameras, An aerial drone, Termite radar, and moisture detection equipment. ➜ They provide a phone call directly after the inspection to discuss the overall findings. ➜ They are local and know local Council Requirements, Are familiar with local building design and environmental factors, Do not charge extra for travel. ➜ They work independently for you. ➜ They provide ongoing advice if required and they can provide estimations, advice on structural, building works where a non-licensed builder can not. 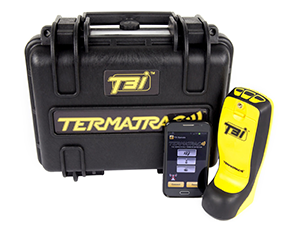 They can also provide a termite management plan in accordance with current standard AS3660.2.17. Inspect – Same Day Property Reports are based in Yamba, Our local inspectors Andy & Dion will help you make the right decision if you are buying or selling a property. Obtain peace of mind on your property or investment, Call today. ➜ NSW laws, unfortunately, do not require a person carrying out a building and pest inspection to be a licensed builder. By engaging our services you can have confidence knowing our building inspector has had over 30 years experience in the building game and is a licensed builder, Our experienced licensed builder inspecting your property will ensure you receive the right advice. ➜ If the Real Estate Agent has recommended or insisted you use the company they recommend, Think again. In some instances, agents will prefer a building and pest inspection firm whom they are comfortable with and may provide repeat referrals in return for relaxed reports. Use an independent inspection firm that works for you. ➜ The pest side of the inspection is equally important and this is why we believe two inspectors experienced in their own field is essential. Having a pest technician who actively deals, treats and understands termites ecology and life cycle will ensure you receive the right advice. Don’t book a company with someone who has completed a 3-day course, Is not a licensed builder and has never treated or protected houses against termites. ➜ In NSW, if you are delayed with your decision to purchase a property you may risk losing the sale to another party, This is commonly called Gazumping. Our service guarantees a report returned to you via email within 3 hours of the inspection with also a follow-up call.